The fabulous sketch art of renowned artist Joseph Sangl has been sold on Ebay for $20.50!!! There were 30 bids placed on this work of art! The winning bidder was also the first person who bid! Thanks to all who participated in this ridiculous auction and made me laugh at least twenty different times with your awesome questions. 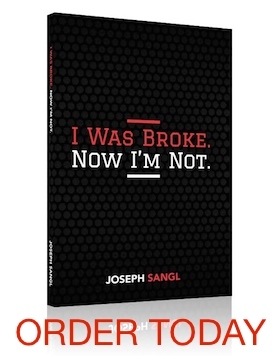 The readers of www.JosephSangl.com rule!